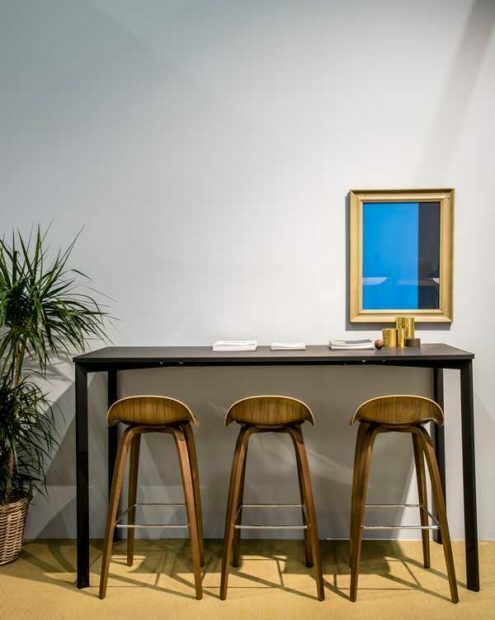 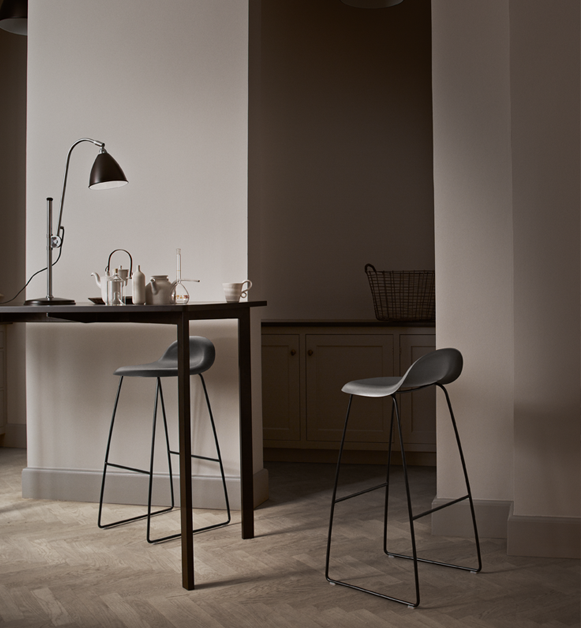 The Gubi stool collection uses an innovative technique of moulding three-dimensional veneer. 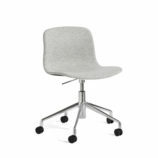 All the edges of the seat point away from the user. 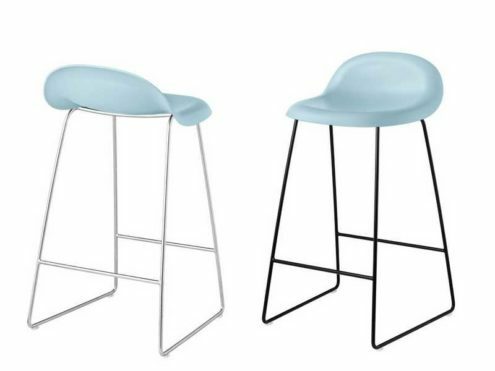 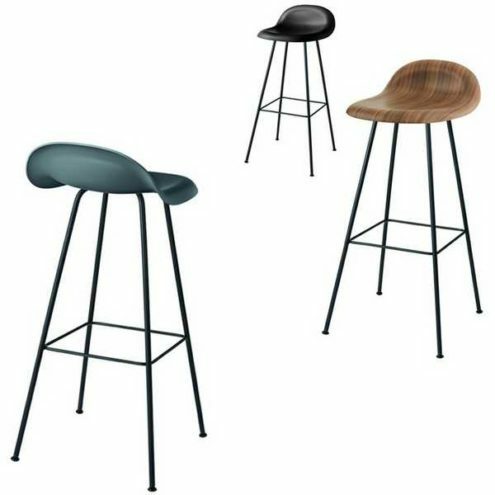 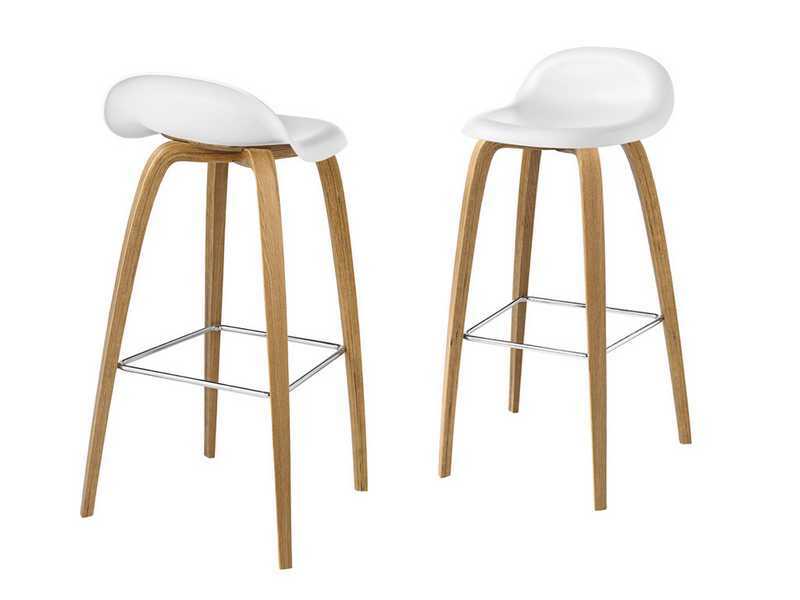 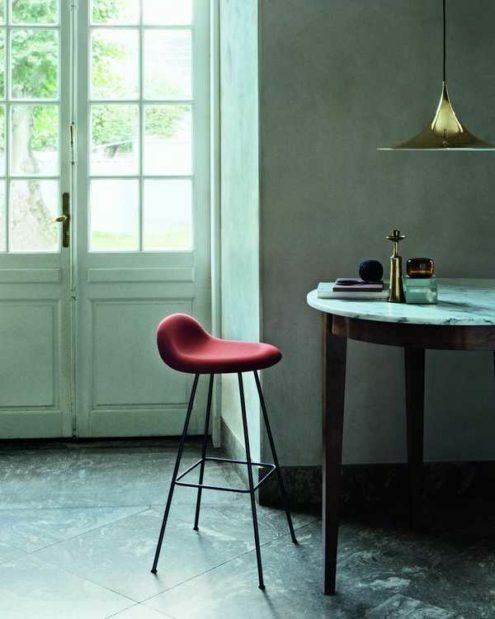 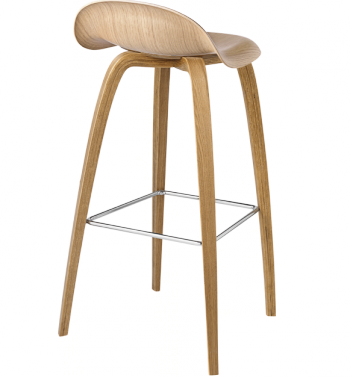 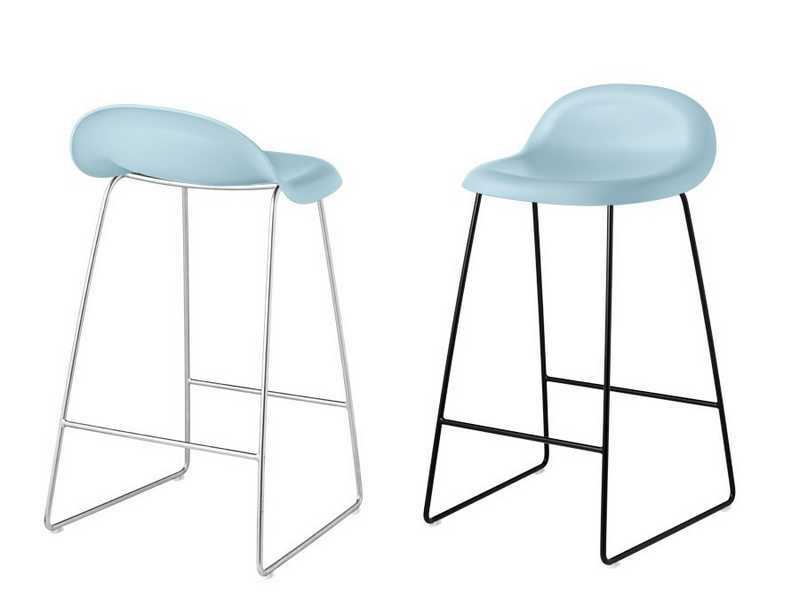 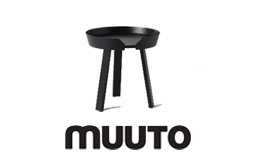 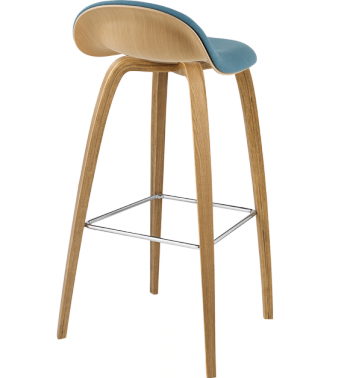 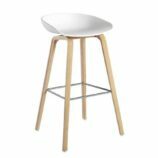 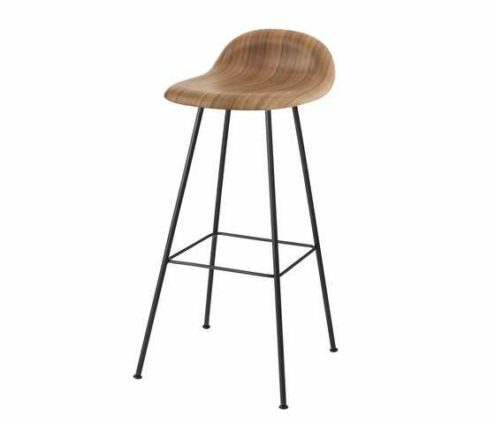 The Gubi Stool has many variations of styles and finishes available in kitchen or bar height. 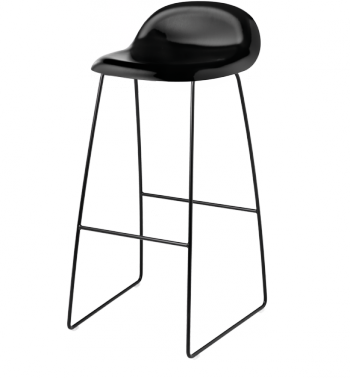 Gubi Stool is not stackable. HiRek, wood and fabric details available on request. 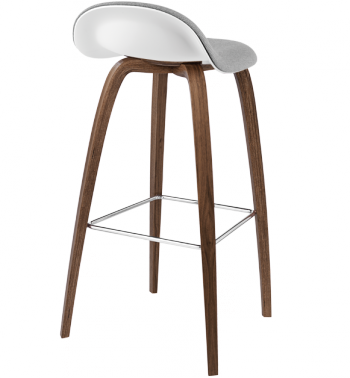 Front upholstered in fabric or leather back in HiRek or wood. 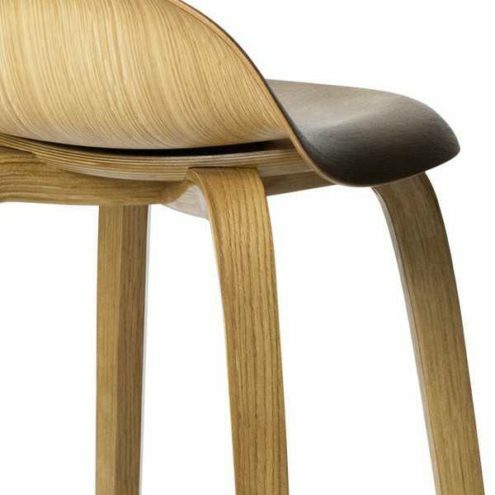 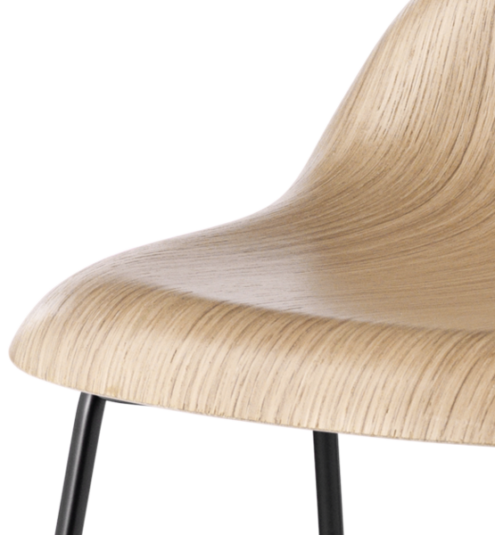 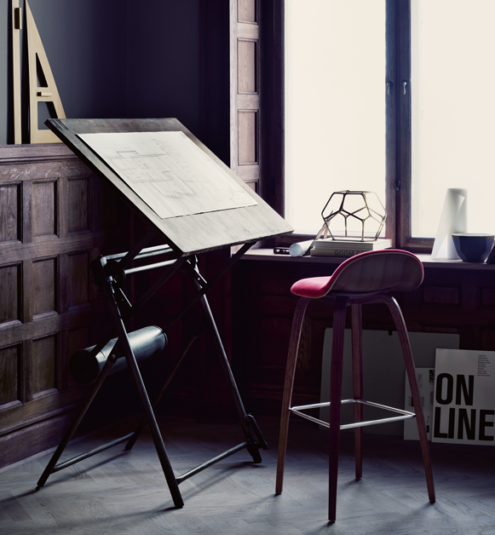 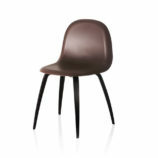 The Gubi Chair, designed by Kompolt Design, was the first furniture design to be based on the innovative technique of moulding three-dimensional veneer. 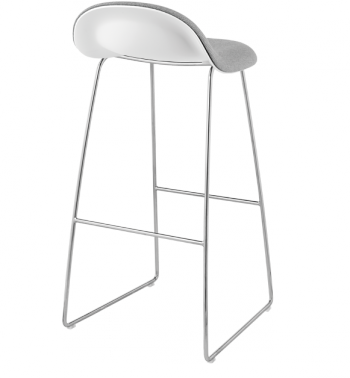 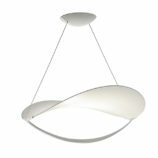 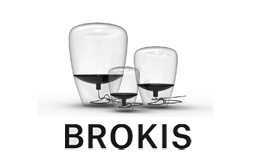 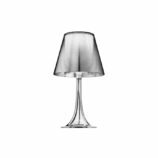 The 3D design gives the chair comfort and a sense of lightness – with all edges pointing away from the user.